Two Incredible Sets By Ben UFO - Niiiiiice! Two Incredible Sets By Ben UFO – Niiiiiice! There are these “bloody young” and unbelievable talented musicians the like of Ben UFO, Hessle Audio, Midland to name a few, who mix classic techno and house tunes with break beats, always pushing the boundaries forward. 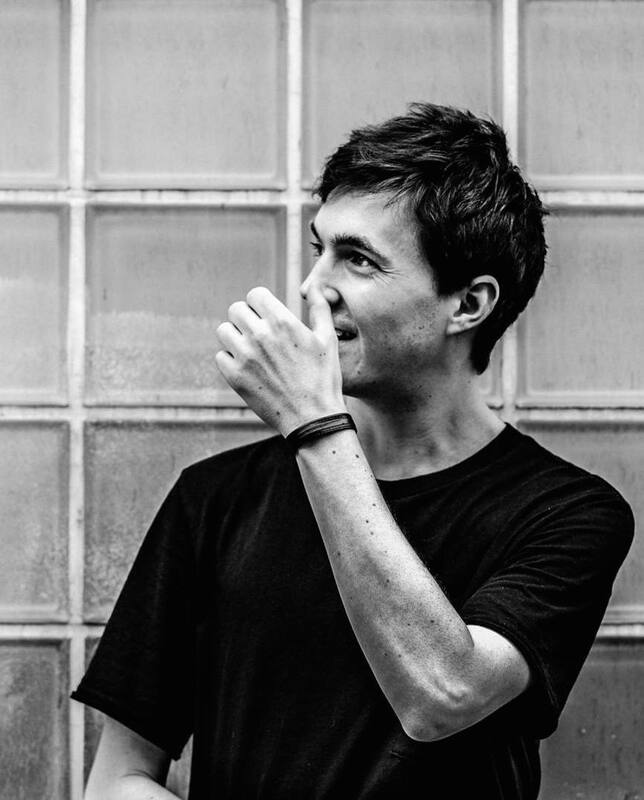 One of theses artists, Ben UFO shared lately two incredible good and heavy sets, we like to share with you. The second mix was recorded live at the Factory in Osaka. Over 60 (!!!) tracks by wonderful artists such as Roman Flügel, Mr. G, Magic Mountain High, Pangaea, …!